Great value, great looking jet helmet with a low-profile fibreglass composite shell. Ideal for scooters & sunny days. Look the part in this stylish jet helmet. 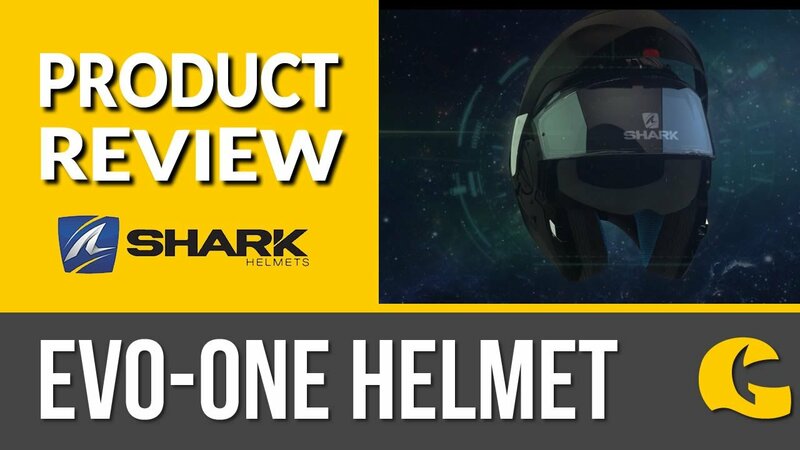 This well-priced helmet has the cooling and style factors of an open face helmet, with the large visor wind protection of a full face helmet. 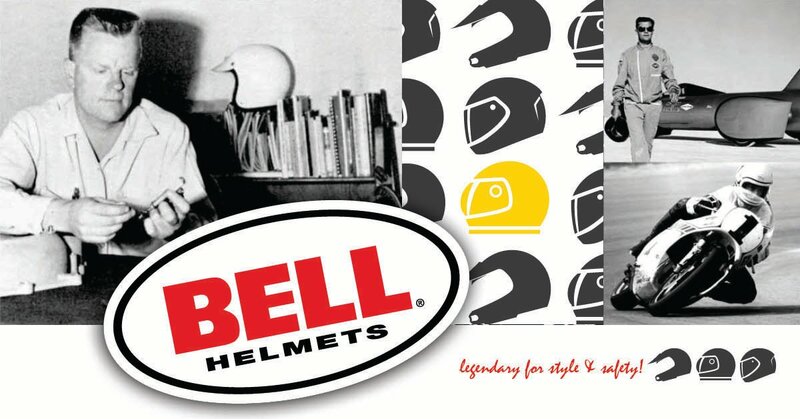 Bell have been top of the class for years and just keep bringing out instant classics. So, grab your Bell Riot helmet and your scooter keys and go for a spin around the city. Great features at a great price: The Bell Riot helmet has five shell and EPS sizes, so that the helmet never looks too big and "alien" like. There's a D-ring closure and the inners are anti-bacterial to keep the helmet fresher for longer.